The football-shaped carbon cluster C60 has been called ‘the most beautiful molecule’, and if you have an eye for symmetry it’s easy to understand why. But if you ever liked chemistry in school, or actually have a career working in chemistry, you know chemistry goes beyond ‘beauty’. Like physics, there’s an inherent romance to chemistry that stems from ‘truth’, rather than classic aesthetic features. Hopefully, these quick chemistry facts and tidbits will spark or re-new interest in this most noble science. Ozone, the triple oxygen molecule that acts like a protective stratospheric blanket against ultraviolet rays, is created in nature by lightning. When it strikes, the lightning cracks oxygen molecules in the atmosphere into radicals which reform into ozone. The smell of ozone is very sharp, often described as similar to that of chlorine. This is why you get that “clean” smell sensation after a thunderstorm. A metal is an element that readily forms positive ions (cations) and has metallic bonds. These elements have electrons that are loosely held to the atoms, and will readily transfer them. This is why metals are great electrical and thermal conductors — because the electrons move energy. Most metals’ electrons reflect colors equally, so the sun’s light is reflect as white. Gold and copper, however, happen to absorb blue and violet light, leaving yellow light. It’s worth noting here that copper is also the only metal that is naturally antibacterial. Typically, when something is cold, it shrinks. That’s because temperature describes atomic vibration — the more vibration, the more space it takes, hence expansion. Water is an exception. Even though it vibrates less when it’s frozen, the ice occupies more volume. That’s due to the the strange shape of the water molecule. If you remember your Chemistry 101, the water molecule looks like Mickey Mouse, the oxygen atom sitting at the center (the face) and two hydrogen atoms each at an angle (Mickey’s ears). Because of how oxygen and hydrogen bond, the water molecule is an open structure with a lot of space. When water freezes it releases energy because lots of extra strong bonds can be made. But it does take up more space. And so, ice expands when it freezes. Another interesting fact worth mentioning is that hot water freezes faster than cold water. It’s actually true, Mr. Freeze. At ground zero, during the Universe’s singularity, the very first chemical element was hydrogen. All the other followed by fusing hydrogen into helium, which then fused into carbon and so on. Approximately 73% of the mass of the visible universe is in the form of hydrogen. Helium makes up about 25% of the mass, and everything else represents only 2%. By mass, hydrogen and helium combined make up far less than 1% of the Earth. A remarkable transition occurs in the properties of liquid helium at the temperature 2.17K (very close to absolute zero), called the “lambda point” for helium. Part of the liquid becomes a “superfluid”, a zeroviscosity fluid which will move rapidly through any pore in the apparatus. When you step inside a bath tub, the water level will immediately go up, per Achimedes’ law. But when you add a volume of sodium chloride (salt) to a volume of water, the overall volume actually decreases by up to 2%. What gives? The net reduction in observed volume is due to solvent molecules which become more ordered in the vicinity of dissolved ions. Though made of the same stuff, the difference between a crown jewel and pencil lead is given by form. Namely, diamond and graphite are arranged differently in space making them allotropes of carbon. 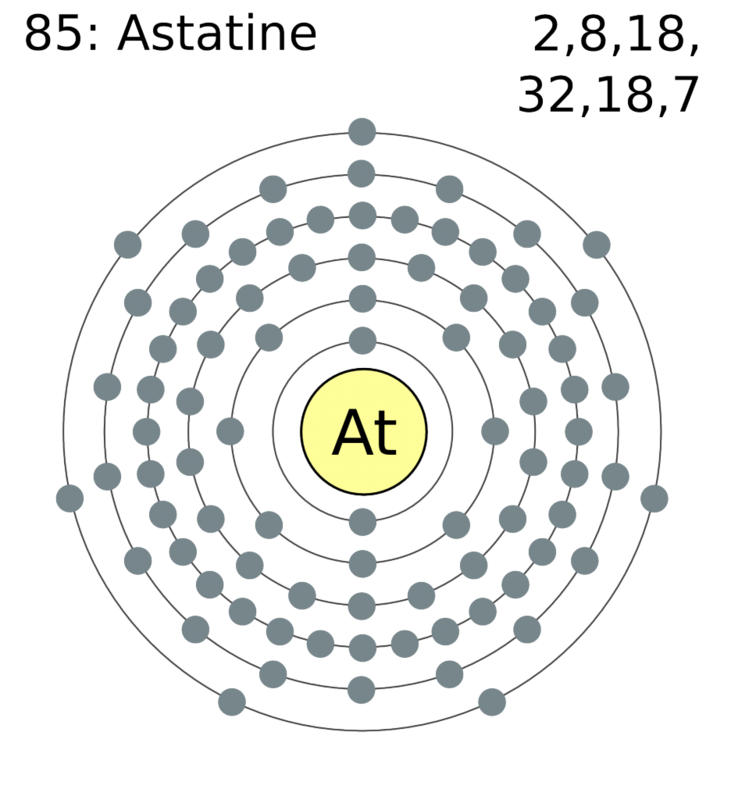 Named after the Greek word for unstable (astatos), Astatine is a naturally occurring semi-metal that results from the decay of uranium and thorium. In its most stable form, the element has a half-time of only 8.1 hours. The entire crust appears to contain about 28 g of the element. If scientists ever have to use it, they basically have to make it from scratch. 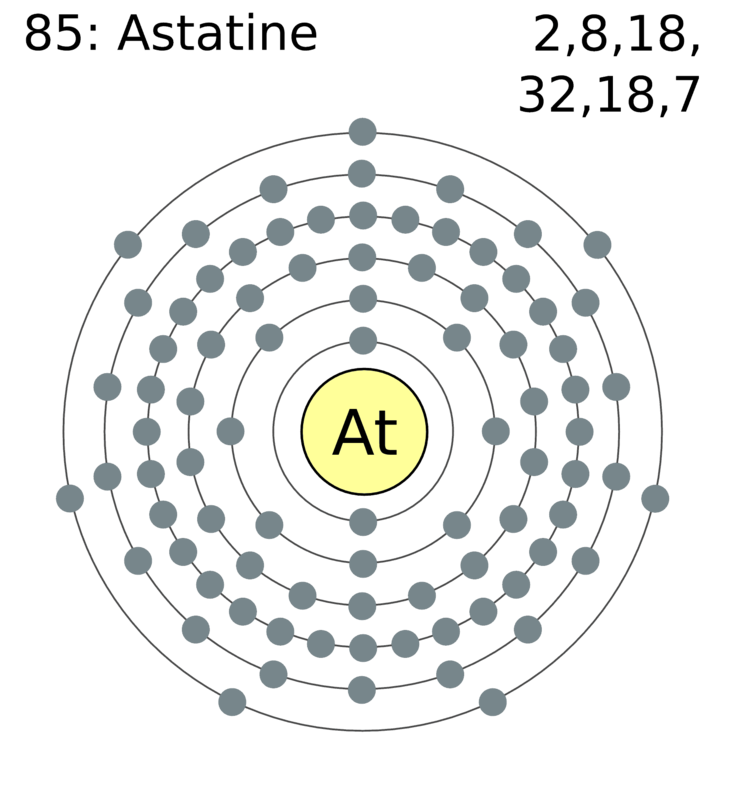 Only 0.00000005 grams of astatine have been made so far. An Oxford startup recently sold endohedral fullerenes for $167 million per gram. According to Designer Carbon Materials – the only company in the world that manufactures this exotic material – it sold 200 micrograms of pure endohedral fullerenes for $33,400. Coating cotton cloth with DNA, researchers found the genetic material reduced the fabric’s flammability. When it’s heated, the phosphate from DNA produces phosphoric acid which replaces the water in cotton fibers as a flame-retarded residue. The bases, which contain nitrogen, react to produce ammonia which inhibits combustion. When the temperature is around 30 degrees F, one inch of liquid precipitation would fall as 10 inches of snow — assuming the storm is all snow. Some molecules can be very big, but most are still microscopic. Not the vulcanized tire, though — it’s all one, big, freakin’ molecule! Basically, the vulcanized tire is all made of large polymers chains that have been crosslinked together with covalent bonds. But when a collision takes place, the car’s sensors trigger an electrical impulse which in the fraction of a second dramatically raises the temperature of the salts. These then decompose into harmless nitrogen gas, rapidly expanding the airbag. He would write Sg, Lr, Bk, Cf, Am. 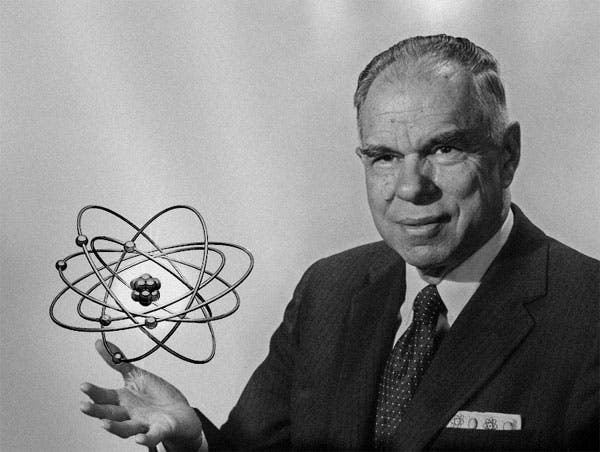 That’s Seaborgium (Sg), named after Seaborg himself; Lawrencium (Lr), named after the Lawrence Berkeley National Laboratory; Berkelium (Bk), named after the city of Berkeley, the home of UC Berkeley; Californium (Cf), named after the state of California; Americium (Am), named after America.